When catastrophe strikes you need to be able to rely on a robust disaster recovery strategy, and backing up your data is the best way to ensure your business keeps going. Disaster Recovery is about ensuring your business is back to full operational capacity in the smallest time frame possible, should something go wrong. Businesses hold so much valuable and crucial information, that should it be lost, could result in dire consequences. 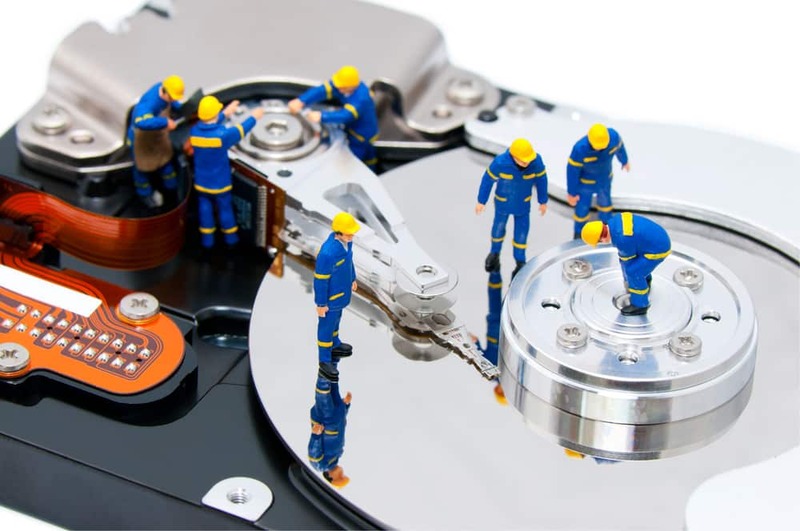 If you do suffer any data loss, a reliable back up allows you to retrieve your information quickly and get your company operational again. It’s important to remember that there’s more than just data at stake when disaster strikes. Time, money and productivity are all on the line, with the potential for damaged business reputation should your clients’ suffer as a result. No matter what type of machine you are working with, whether that be a desktop PC, laptop or tablet, you should always have a plan in place for if the hardware breaks unexpectedly. A back up not only ensures you can access data should your machine fail, but if for some reason you aren’t able to access a specific machine, you can reach your data from a different device. Everyone makes mistakes, and accidental deletion makes up a significant proportion of all data loss. Some back up systems allow you to restore data to a previous version, so should certain files be overwritten, you can rewind to an earlier save state to retrieve part of or all of the data. Recognising the threat that malware and viruses pose to your company and its data is vital. Ransomware is a prominent piece of malicious software that locks down your data and withholds it until a fee or “ransom” is paid. The easiest way of retrieving this data is by referring to a back up, and accessing previous versions of your files from before your network had been infected. Being able to provide your clients access to their data whenever they request it is almost expected. This means that if you are facing infrastructure issues, and are unable to produce requested information for your clients, you could face reputational or contractual problems. Every business is susceptible to IT problems (and data loss specifically), so having a robust solution in place can save you more than just time and money. Your business needs to decide how much data you can afford to lose (recovery point of objective) and how long you are prepared to wait to recover one or all systems after a disaster (recovery time objective). Once this has been defined, you can start looking at what will be the best approach/technology combination i.e. backup or disaster recovery. These are two very different approaches, as backup is slow (StorageCraft) and disaster recovery is almost instantaneous, as provided by a service (Infrascale). MCi 4 Service are a Business IT Solutions company based in South Yorkshire and provide IT & Telecoms Solutions and Support to businesses throughout the United Kingdom. © 2019 MCi 4 Service.